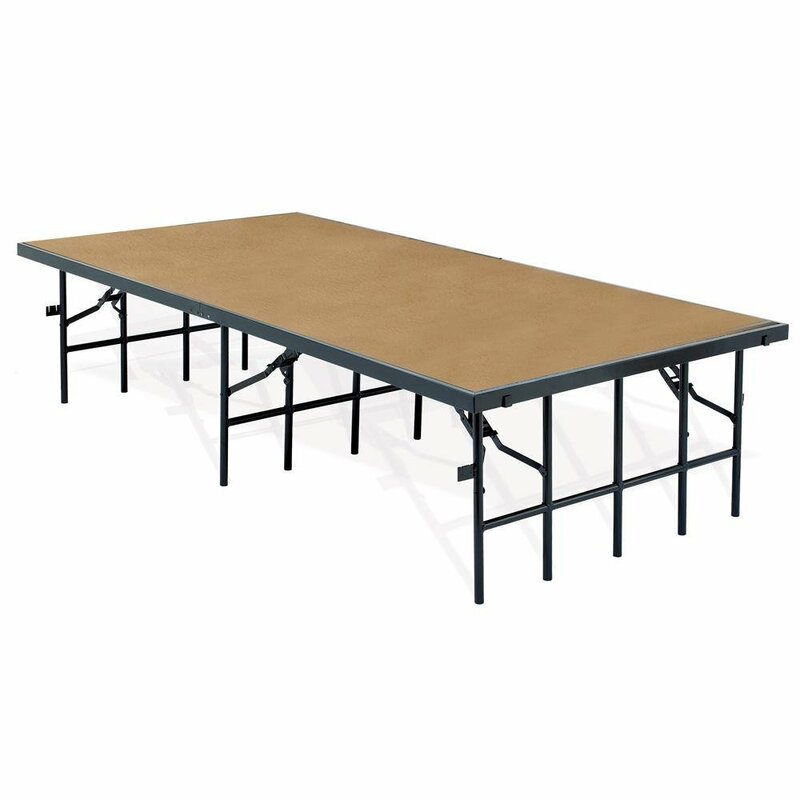 Your gift of $550.00 will purchase a 4'x8' portable stage to be used to elevate speakers during presentations as well as instructors during fitness classes. Participants will be better able to see presenters, and it will also allow the instructor to observe participant technique and safety during classes at the senior center. Your designated gift will be acknowledged with a personal letter of thanks, and may be tax-deductable. Please consult your tax preparer or financial planner for details.